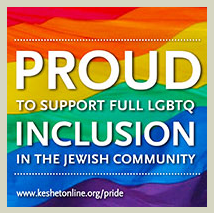 Donations support the committees and programs of Temple Beth Israel. Your donations are vital to their ongoing work. We welcome your tax-deductible donation to any of our special funds.